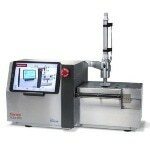 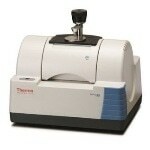 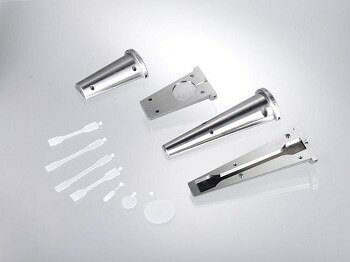 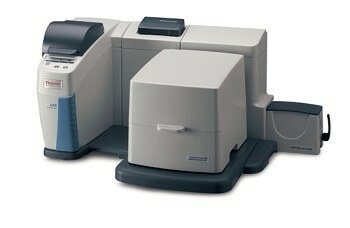 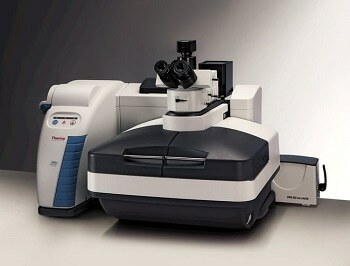 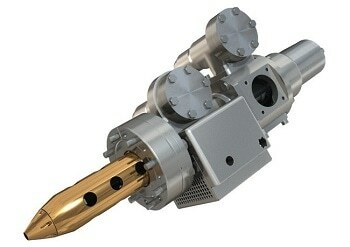 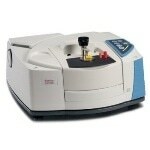 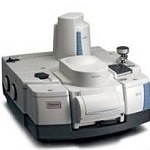 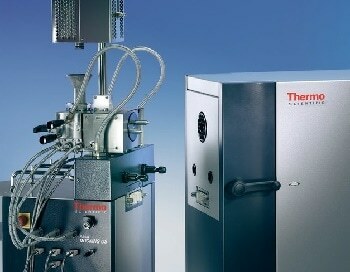 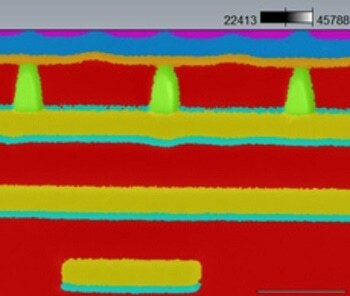 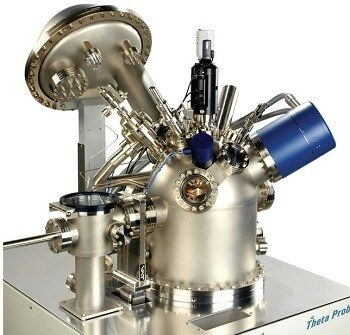 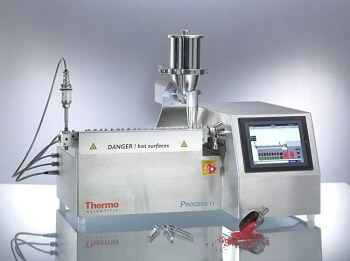 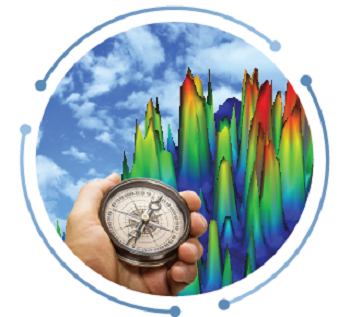 The Thermo Scientific Avantage software is a premier software developed for surface analysis and forms an essential component in advanced XPS instruments, such as the Thermo Scientific™ K-Alpha™ XPS system, Thermo Scientific™ ESCALAB™ 250Xi XPS microprobe, and the Thermo Scientific™ Theta Probe™ XPS system. 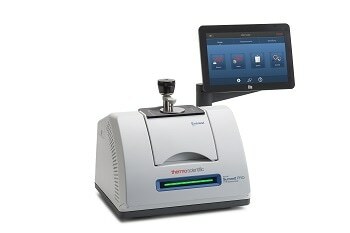 The software is designed to handle operation, data interpretation and reporting and can be used in research labs as well as in multi-user environment. 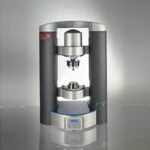 Analysts using the Avantage software can rely on it to obtain the best data from the samples being tested. 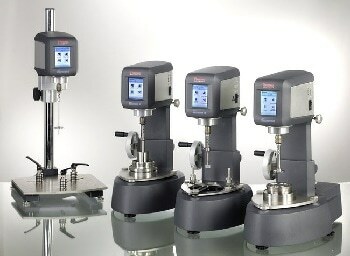 The Avantage software is in full control from the minute the samples are loaded into the instruments. 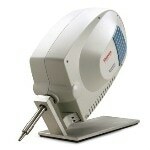 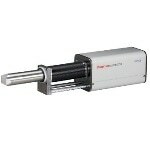 It can monitor the complete systems parameters and store the data to maintain a performance record of the instrument. 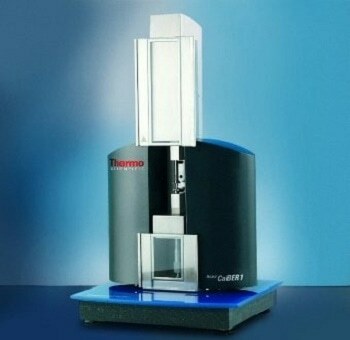 The software can automatically calibrate system parts to ensure smooth operation.